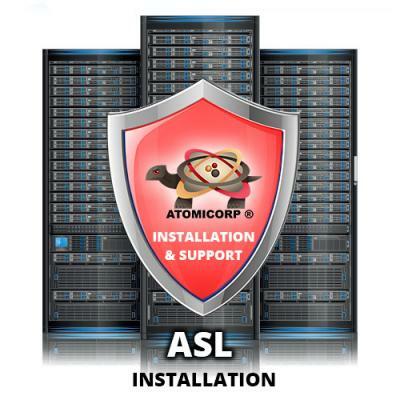 Established in 2007, Atomicorp Ltd. is a privately held Corporation headquartered in Chantilly, Virginia. 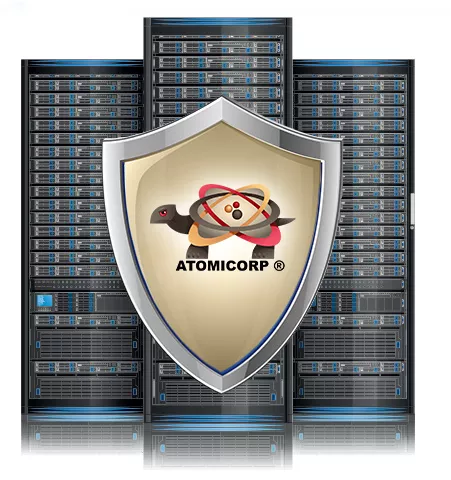 Atomicorp is part of the Prometheus Global family, a leading cyber security consulting firm. Atomicorp includes GotRoot labs, which was formed in 1998 by the founders of Atomicorp and has since been merged with Atomicorp and is no longer a separate entity (same personnel, assets, and location). The founders of Atomicorp are industry recognized experts in the field of cyber security and prior to forming Atomicorp, were co-founders of Plesk and members of the Wheelgroup team that developed first commercial network intrusion detections system which was subsequently acquired by Cisco and made the basis for their IDS security offerings (see Management Team descriptions below). ASL is an easy-to-use, out-of-the-box Unified Security Suite add-on for Linux systems designed to protect your servers against zero-day threats.